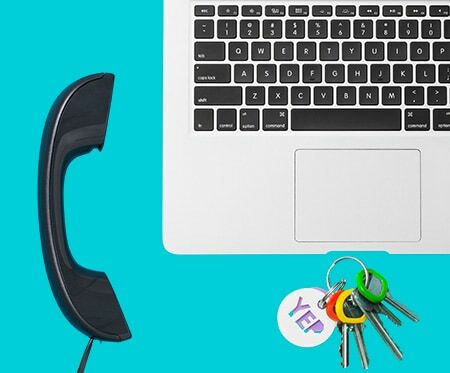 The Optus fixed broadband and home phone network provides services like broadband internet, Fetch, and home phone to around 1 million Aussies. Back in 1992, Optus ploughed its first fibre optic cable near Goulburn in NSW and by May 1993, the Sydney to Melbourne route was complete. Today, our fibre networks stretch over 48,000km across Australia, and we’ve part ownership of 6 international fibre links. Our network passes 18,000 commercial and corporate premises; our Cable HFC network over 1.7 million homes in Brisbane, Melbourne and Sydney; and our ULL and DSL network reaches nearly 4 million homes Australia-wide with a presence of over 1,100 DLSAMs in more than 370 exchanges. 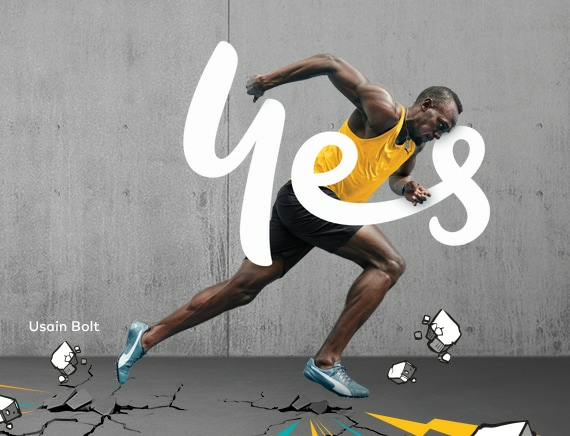 Like Usain Bolt, we work hard every day to improve our performance. Learn more about the Optus Network and how we’re investing in an even better mobile and broadband experience for you. WHICH BROADBAND TECHNOLOGY ARE YOU INTERESTED IN? 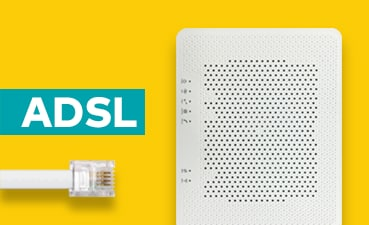 Find out about our ADSL network that provides internet and home phone connections over the existing copper wire network. 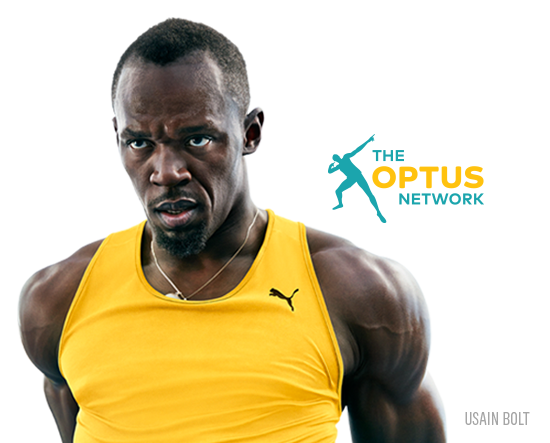 Discover Optus’ cable network delivering broadband internet. 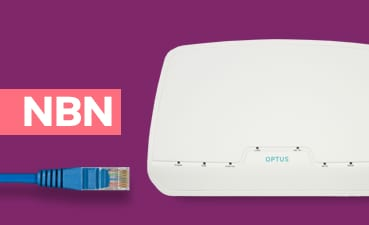 Learn about the NBN or National Broadband Network: it’s the new generation of high-speed broadband internet! Pop in your details below. We’ll check to see which type of broadband and what plans you can get, where you are. 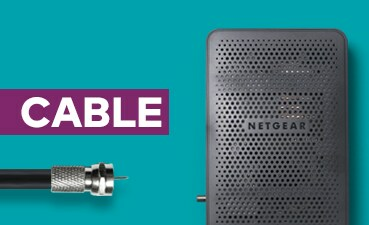 Browse our fast and reliable network solutions for business and government. Find out how we’re expanding our network to bring greater choice to regional and rural areas.